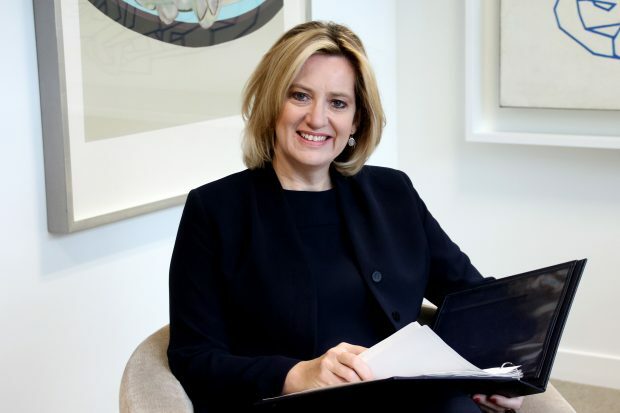 Home Secretary Amber Rudd has announced more than 40 projects across England and Wales will share around £17m in further funding to tackle violence against women and girls. The projects will carry out a range of activities including providing support to victims, working with perpetrators of abuse to change their behaviour and helping to support children affected by what they have witnessed. The funding for successful bids was announced in a speech by the Home Secretary to the Women’s Aid conference to members in Coventry today. Tackling violence against women and girls is everyone’s business. It needs a joined-up, collaborative response locally, providing support to victims through health, education and social care, as well as the police. These projects will help ensure that victims and survivors get the right support at the right time, as well as intervening early to prevent these crimes from happening in the first place. Violence Against Women and Girls devastates the lives of victims and families and this Government will continue to do all it can to protect people from these horrendous crimes. The Home Secretary also challenged the police to do more to protect victims of stalking after a report revealed failings in their response. The report by the Inspectorate of Constabulary and the Crown Prosecution Inspectorate has revealed today that the Police’s response to stalking is also not good enough. Too many investigations are being poorly run and cases are misunderstood. It is unacceptable that victims are being left to live in fear. That’s why we have strengthened the law and are taking steps to include a new civil stalking protection order to protect victims at the earliest possible stage. That is why I will be speaking to national police leads about this report and what action needs to be taken. The funding announcement further demonstrates the government’s commitment to tackling violence against women and girls and follows confirmation in the recent Queen’s Speech of the forthcoming Domestic Violence and Abuse Bill. The Bill will include a consolidated new domestic abuse prevention and protection order, and enshrine a definition of domestic abuse in law. It will establish a Domestic Violence and Abuse Commissioner to stand up for victims and survivors. The legislation will help progress the government’s commitment to ratifying the Istanbul Convention by introducing measures to enable UK courts to prosecute British citizens for domestic abuse regardless of where in the world the offence was committed. The Bill will also ensure that if abusive behaviour involves a child, then the court can hand down a sentence which reflects the devastating and life-long impact that abuse can have.